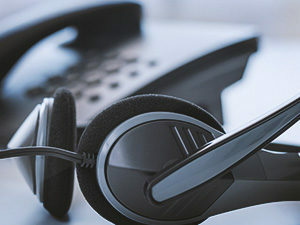 A VoIP phone system can help a business save money on telephone services and bandwidth costs. Willow Bend Systems can help you find the best option for your location. We run through multiple carriers and find the best price for you. You can get your phone hardware through us as well.